The very best deals on auto leasing are only to be found at Car Leasing Queens! 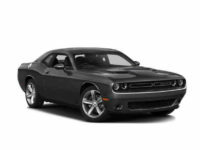 We’re well-known throughout NY as the number-one place to lease a top form automobile, and with good reason! 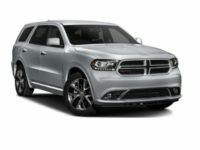 The cost-cutting online auto leasing structure developed by Car Leasing Queens is easily the most convenient way to get into a great new Dodge vehicle, including the Journey SUV and the Dart Sedan! 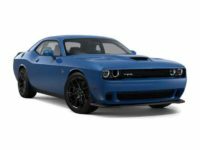 And the procedure for acquiring your new Dodge automobile is simplicity at its finest, especially when compared to traditional agencies. We don’t want you to waste time out of your busy schedule trudging around a car lot, we let you complete the entire process online, all the way to the final vehicle delivery where you sign the leasing contract! If you’ve been thinking of getting a new lease, or if you’re getting near the end of your current leasing contract and want to trade up, or even if you’re just unhappy with your current terms and are looking for a better deal, we’re here for you! 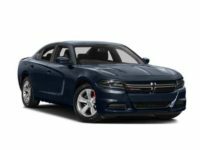 Just call us up at 347-732-2203 to inquire about our rates, or get started immediately by visiting our Dodge vehicle selection page! If you’ve browsed our inventory page and seen how low our monthly rates are compared to those of our brick-and-mortar competitors, you might be wondering how it is that Car Leasing Queens is even able to offer these kinds of auto leasing prices. The answer is easy: by moving our entire operation onto the internet, we can cut down our overhead costs to levels that traditional agencies just can’t compete with! Where an old-school auto leasing company has to rent or purchase a large plot of land on which to build their car lot, we don’t even have a physical lot in the first place! Instead, our website serves as our showroom, allowing us to totally eliminate the cost of a car lot. 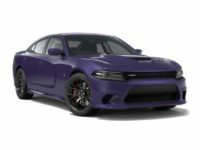 Even though we don’t have a physical premises, we still boast the widest Dodge selection in NY — with cars like the Avenger Sedan, Challenger Coupe, Durango SUV and every other current-model Dodge automobile on the market! The next area in which we’ve done away with overhead is in the concept of stocking a fleet of cars itself. 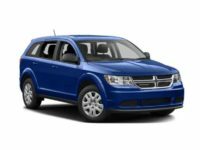 Other agencies have to purchase a large number of autos in order to fill their car lot, not to mention upgrade these vehicles with every new model year. Car Leasing Queens instead utilizes its close relationships with other dealers throughout the state to offer their inventory of cars as our own vehicle fleet! We also employ a staff of on-call sales professionals instead of full-time salespeople, so that not only do you not get hassled by a pushy salesperson, but we also reduce the costs of salaries and other expenses! All of these savings come back to you, our customer, in the form of amazingly low monthly rates we offer on our website. 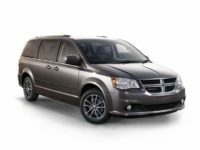 Come check out the deals available on our inventory site, or call us directly for more information about the specific vehicle you’re interested in!